In recent years there have been a growing number of more widely-distributed news stories pointing out the large number of new contaminants in our drinking water, including chemicals and hormones. While no water filter company can say with certainty that ALL of each of these contaminants will be completely removed, because they haven’t all been tested and the water is changing all the time, we do say with great confidence and justification that the line of filters we sell will do a great job of filtering out all types of chemicals and other contaminants. The top quality and large quantity of filter materials in our filters means more contact time between the water and the filter material – and that is how filtration happens. This includes granulated coconut carbon that removes organic materials including hormones and other organically-based contaminants. The kdf is very effective at removing metallic- and chemical-based contaminants. The combination of the two is particularly effective; they use different methods for removal of contaminants. Additionally, other media are combined in additional cartridges to remove fluoride, chloramines, etc. In most of our filters, the FOAM ADVANTAGE is used. This means more and longer-lasting filtration in a smaller area. This additionally leaves more space for more of the other filter materials in the canister or tank. Overall, the result is a higher level of filtration – for a longer time. If you tracked the news on water as we do, you too would see the endless stream (yeah, we meant that pun) of stories of municipal water being contaminated in one way or another all over the country. These incidents include arsenic, heavy metals like lead and chemical contamination – including many chemicals and organics that are neither tracked or treated by anyone before the water reaches you. Of course when emergencies are recognized, the authorities let people know as soon as they can, and work to filter the water as quickly as they can. But how much bad water did people drink before they learned that the water from their taps wasn’t safe? 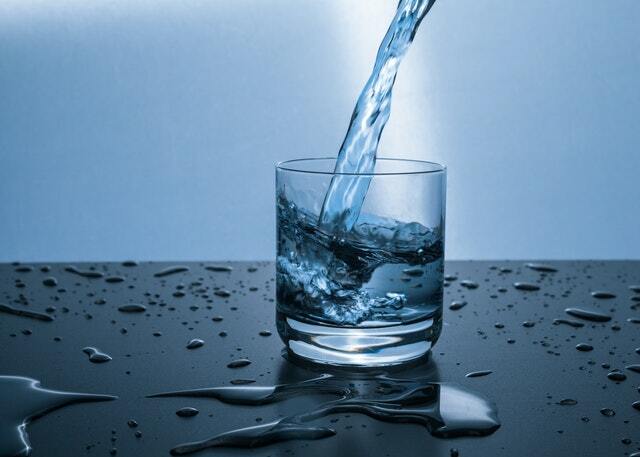 Get yourself an effective water filter – and not just one that works only on taste and odor.